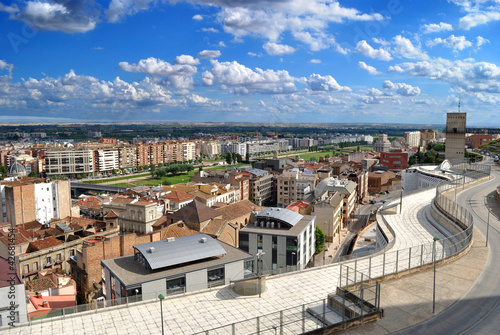 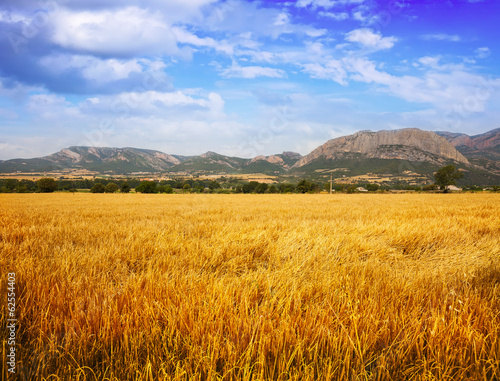 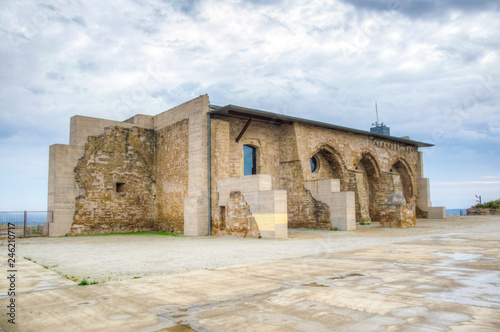 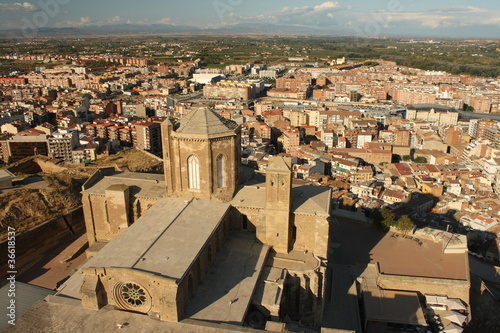 Estamariu, comarca of Alt Urgell, Lleida, Catalonia, Spain. 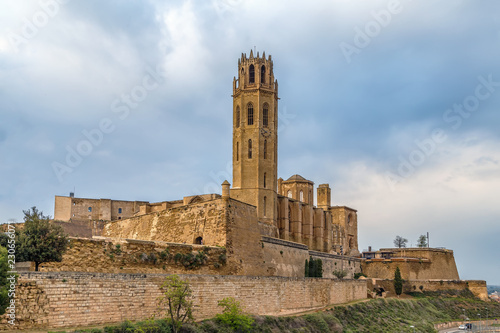 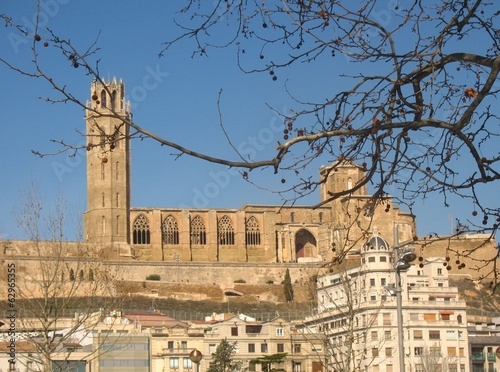 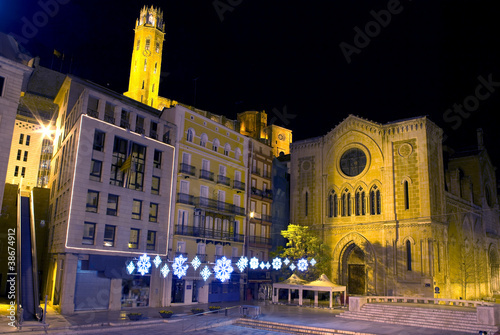 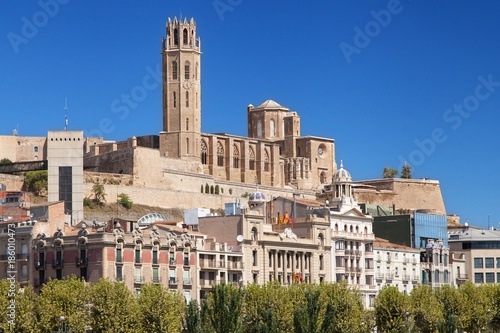 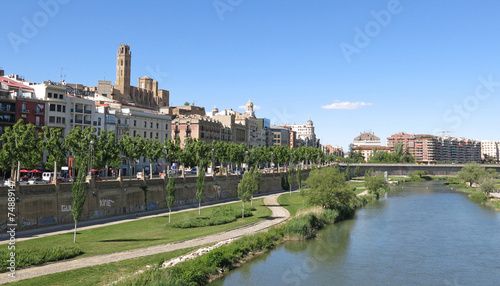 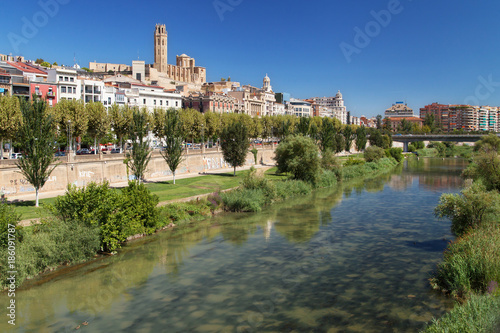 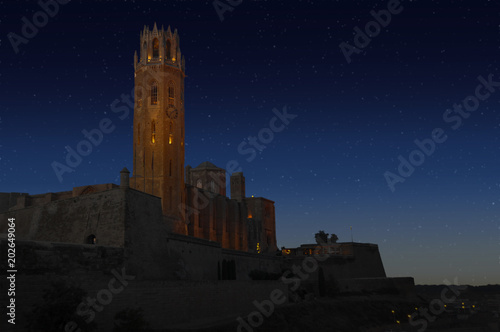 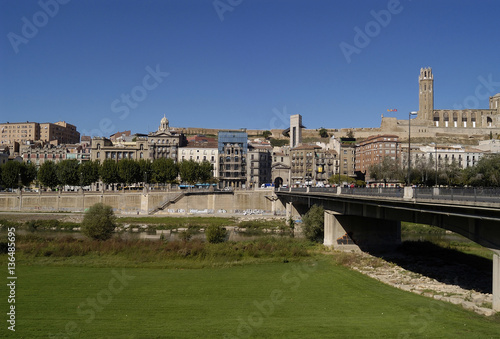 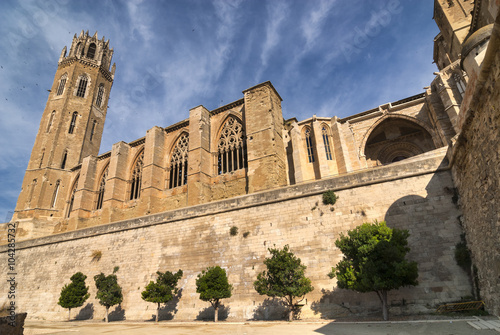 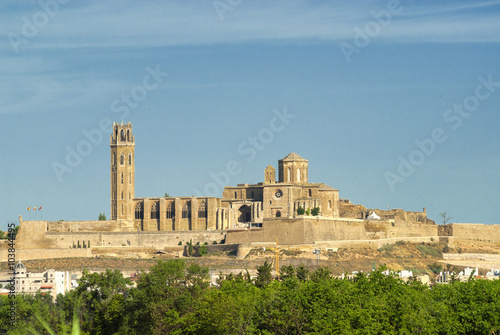 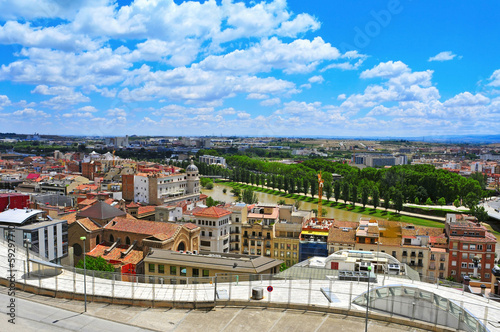 La Seu Vella cathedral in Lleida, Catalonia, Spain. 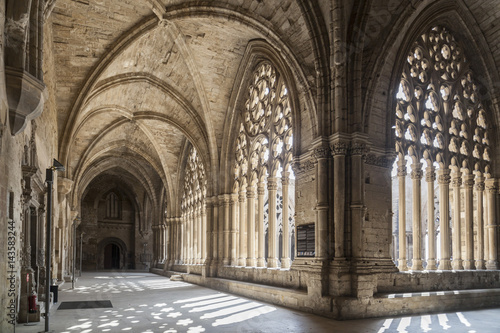 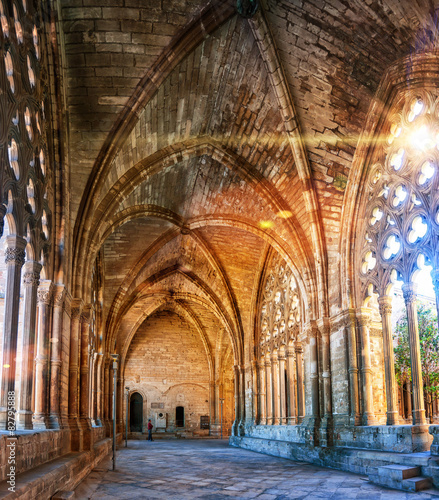 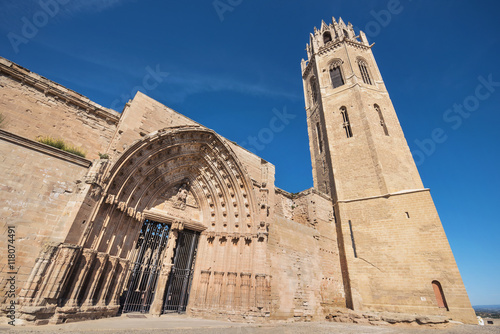 Old Cathedral, interior cloister,Catedral de Santa Maria de la Seu Vella, gothic style, iconic monument in the city of Lleida, Catalonia,Spain. 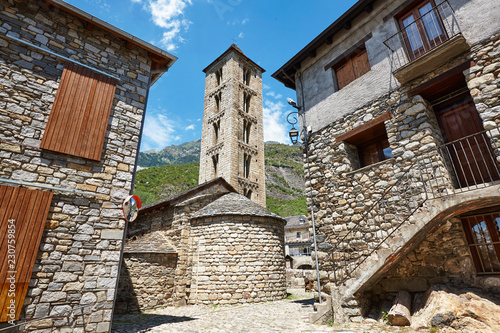 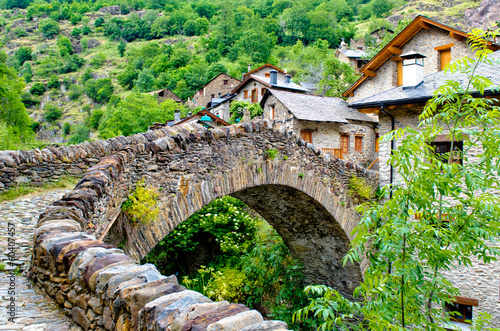 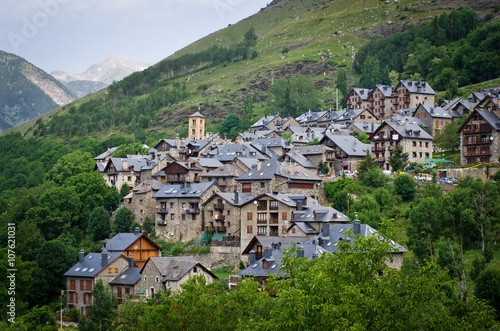 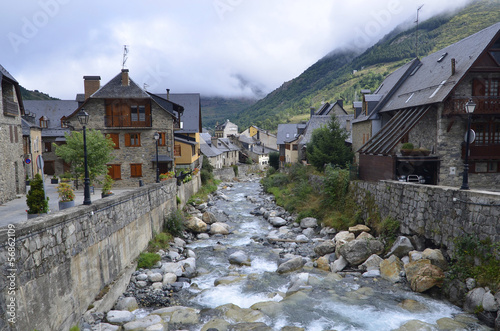 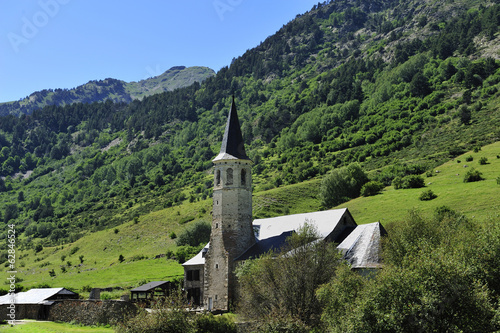 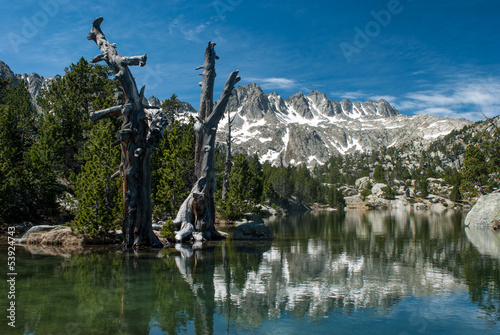 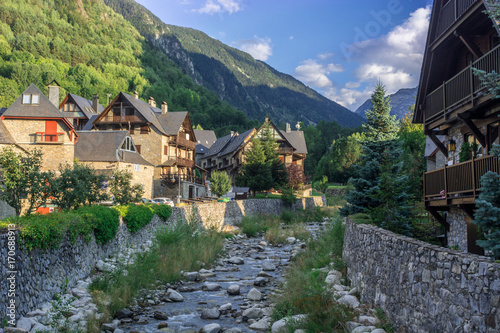 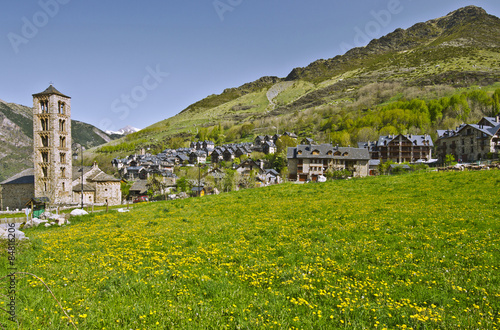 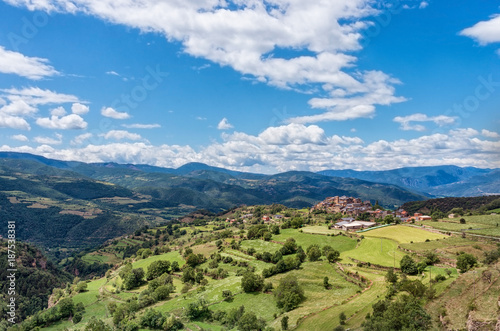 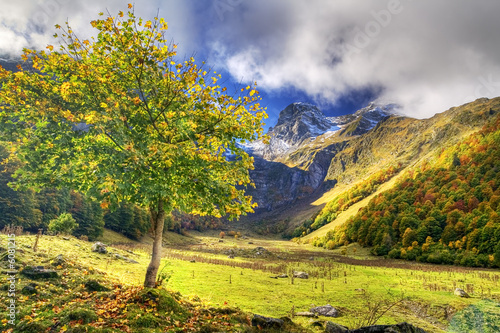 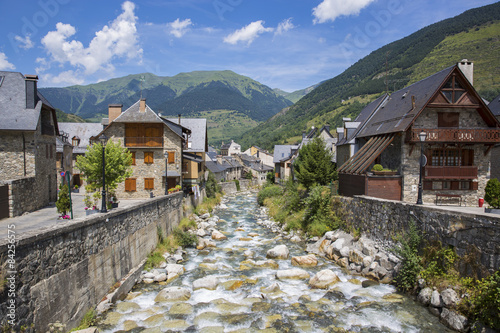 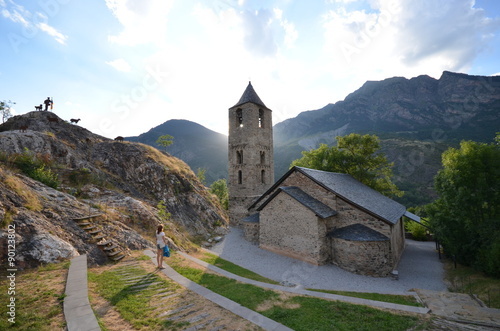 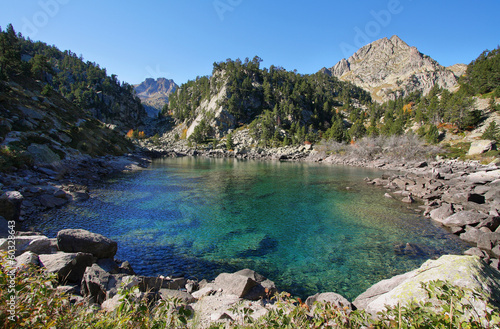 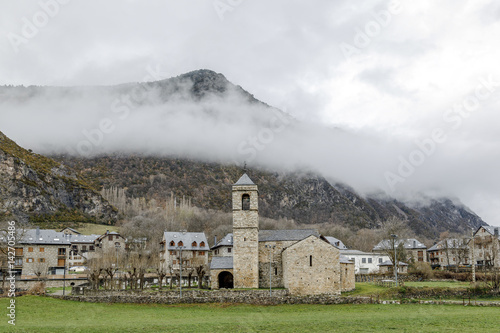 Photographs of the D´Aran Valley in the Spanish Pyrenees. 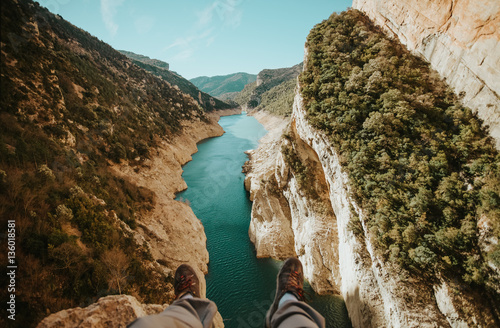 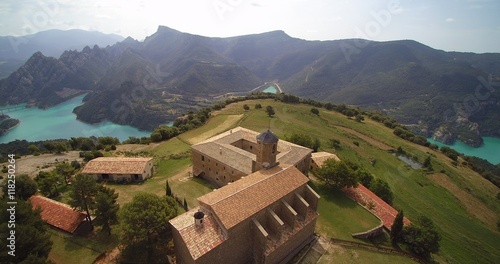 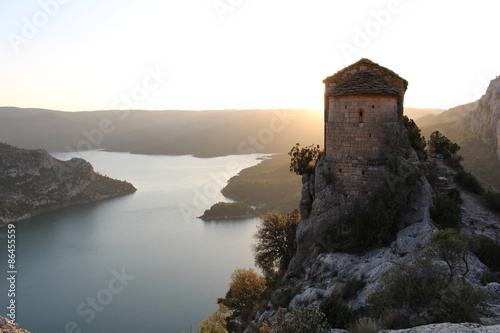 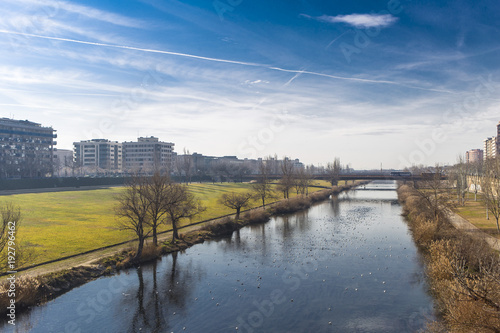 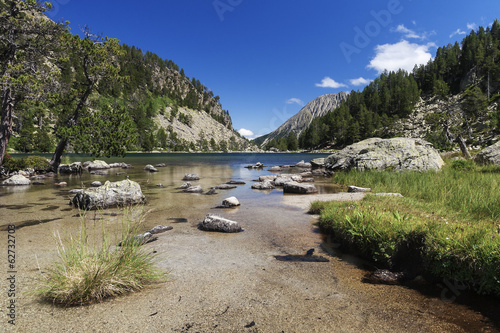 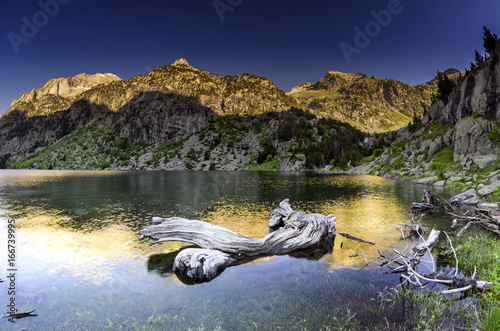 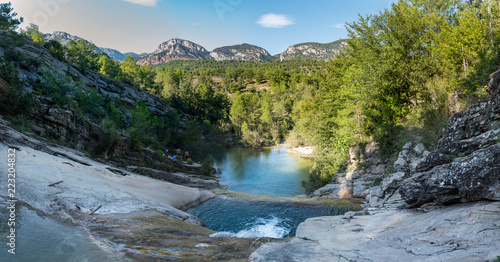 Llosa del Cavall Reservoir, Lleida province, Catalonia, Spain. 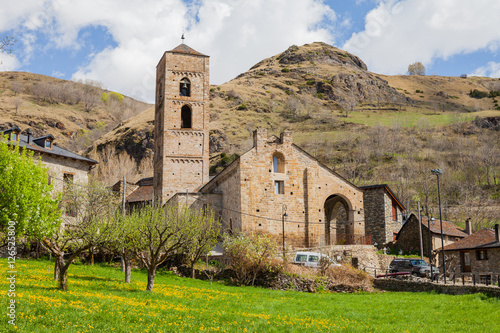 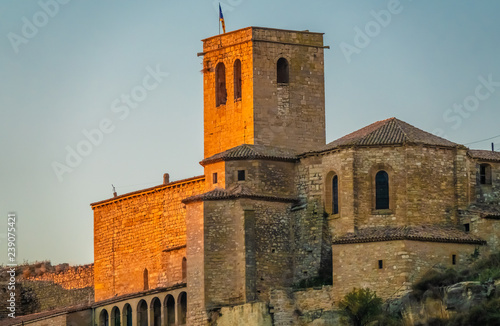 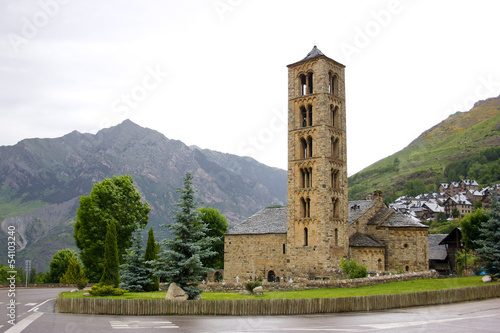 Roman Church of Sant Feliu in Barruera, Catalonia - Spain.